Put the spotlight on your special day when you create invitations with our Scroll Down the Aisle invitation card design template. Scroll Down the Aisle is perfect for wedding-related events – bridal shows, showers, fashion shows, and of course your wedding itself! Available in three unique edge finishes and three versatile color palettes, Scroll Down the Aisle can be easily customized just for your special day. The front of Scroll Down the Aisle features a beautiful, luscious bouquet of pink and cream flowers. 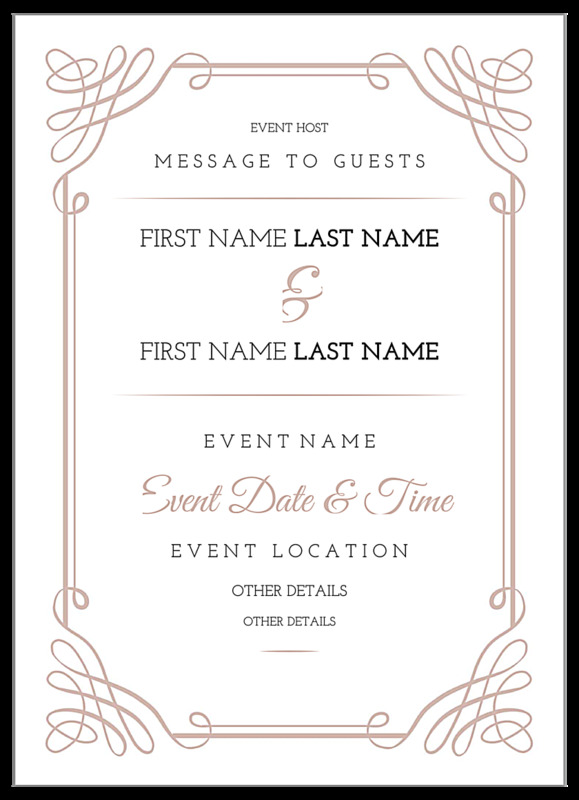 The back has a decorative border with plenty of space for your event name, date, time, location, and other details. You can even include a special message for guests. Design your own customized invitation cards online with our free design tool today! Create your own DIY wedding invitations or wedding-related event invitations in just minutes with our easy-to-use invitation card maker. All you have to do is follow the step-by-step on-screen prompts to get a custom invitation card that makes your event look spectacular. Start with a professionally-designed template from our online library, then use the tool to select your color scheme and edge shape. Add your personalized text and graphics, and you’re done – the design tool walks you through each step! You can even share your design with your friends and family to get valuable feedback by downloading a free PDF before printing. You can count on affordable pricing and great value when you choose PsPrint as your online printing partner. High-quality printing at discount prices is our specialty! 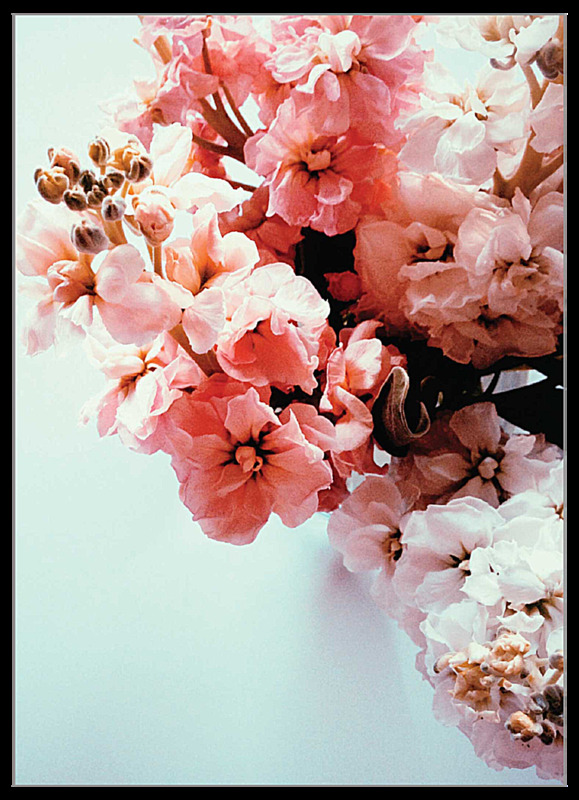 Plus, our customer satisfaction guarantee ensures that you’ll be thrilled with your finished custom invitation cards. Our custom printing team features friendly experts who are ready to assist with your custom invitation card project – all you have to do is ask! And, if you’re looking for something else don’t forget we have other invitation card templates, including fundraiser, celebration, thank you, and more, for all your special events!